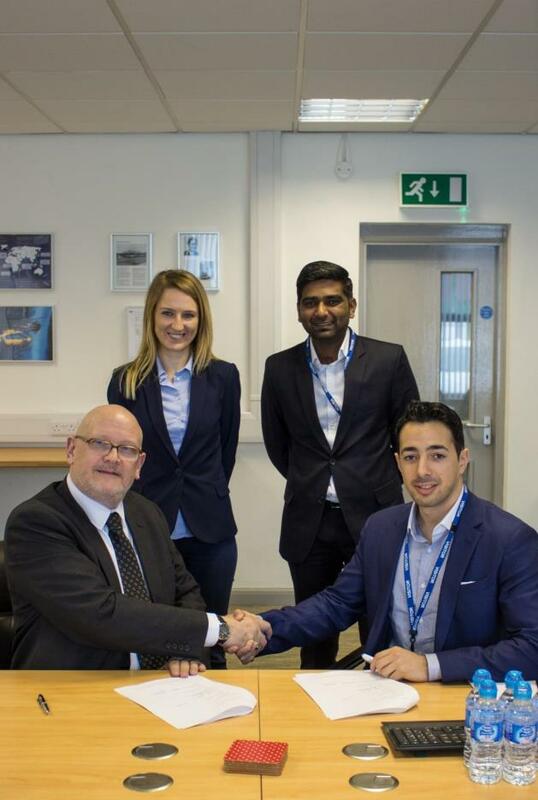 Abbey Metal Finishing Co Ltd. - Amfin seals another deal! a 5 and a half year agreement with Castle Precision! the world land speed record! Congrats to everybody involved in this project!